Is your IT department growing out of control? 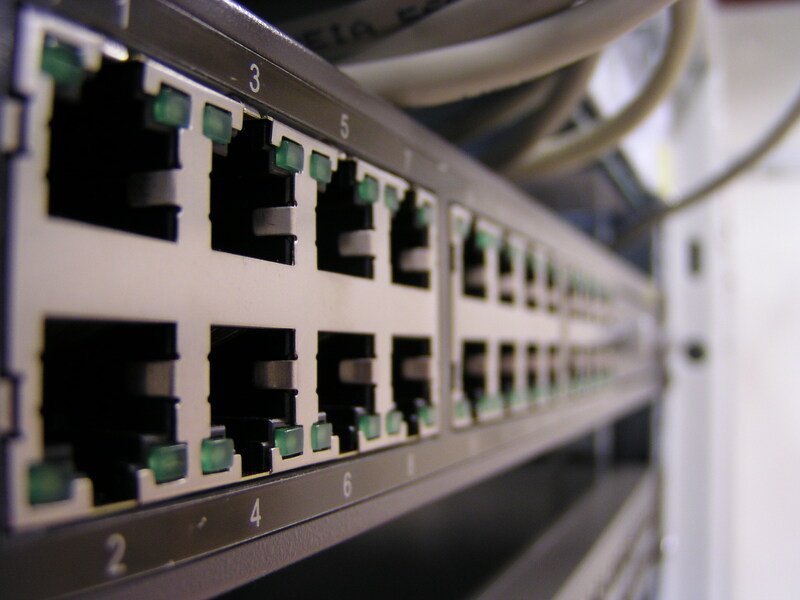 Do you have resources or expertise to take back control of your network? Do you need to be able to work remotely? Need remote support? Do you know what's on your network...or even who is on your network...? Let CLS technology help you take back your IT department and optimize your support processes with the most cost-effective solution. Whether it's backups, server/desktop administration, policies, augmenting your current IT staff / department, or meeting ALL your Information Technology needs, we're here for you. With a 100% satisfaction and low-price guarantee, we will help you create the IT environment that will contribute to the success of your company. Call us today for a free consultation!